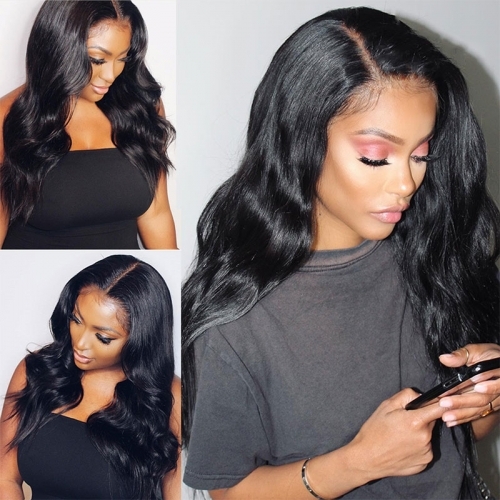 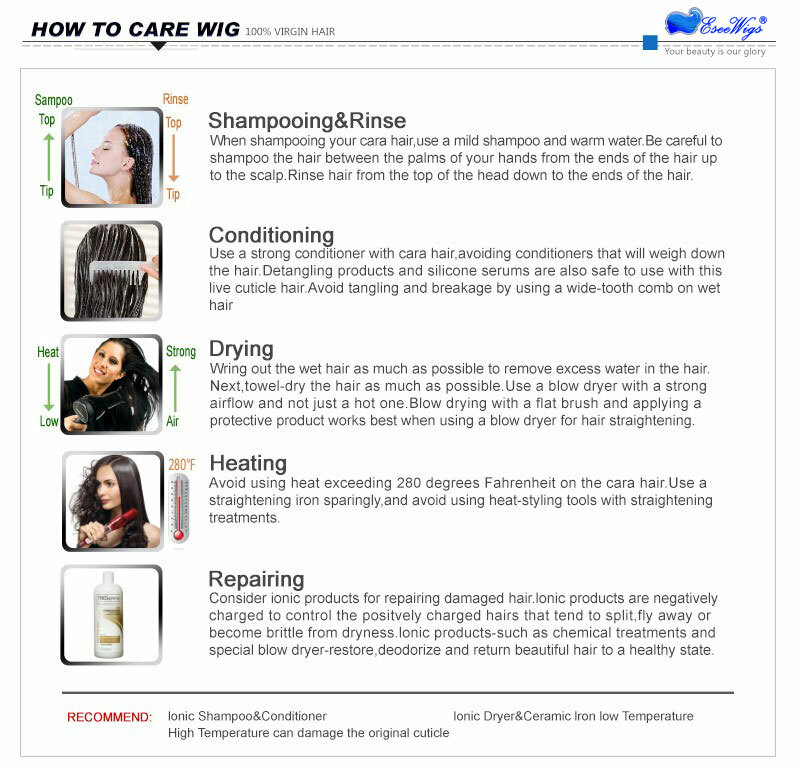 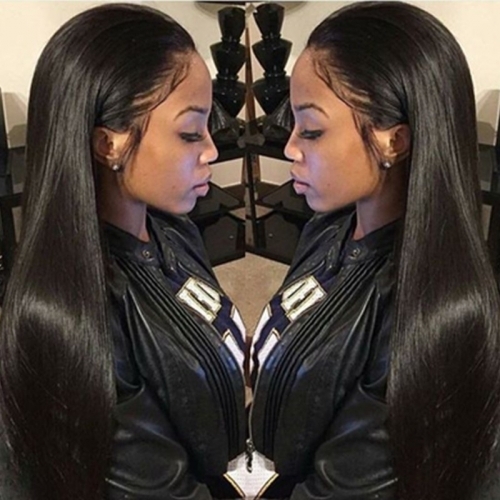 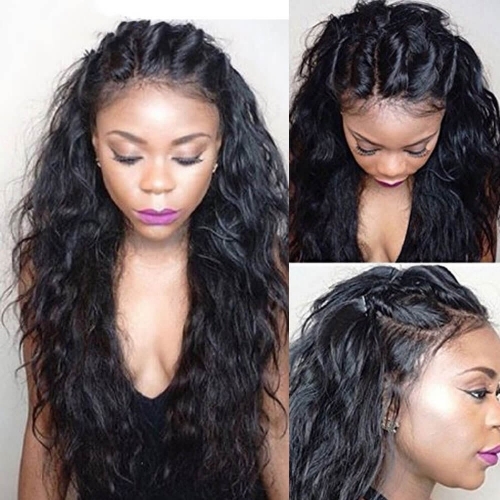 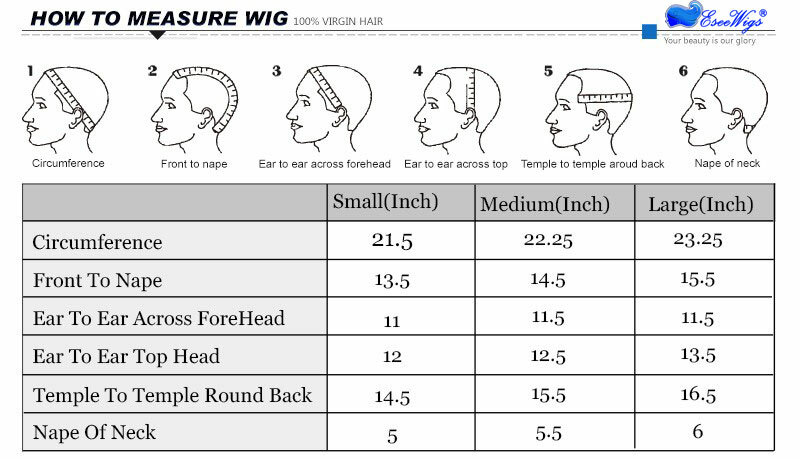 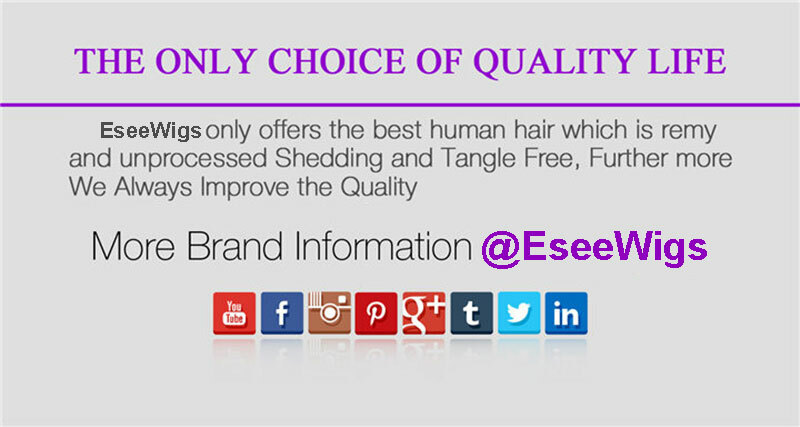 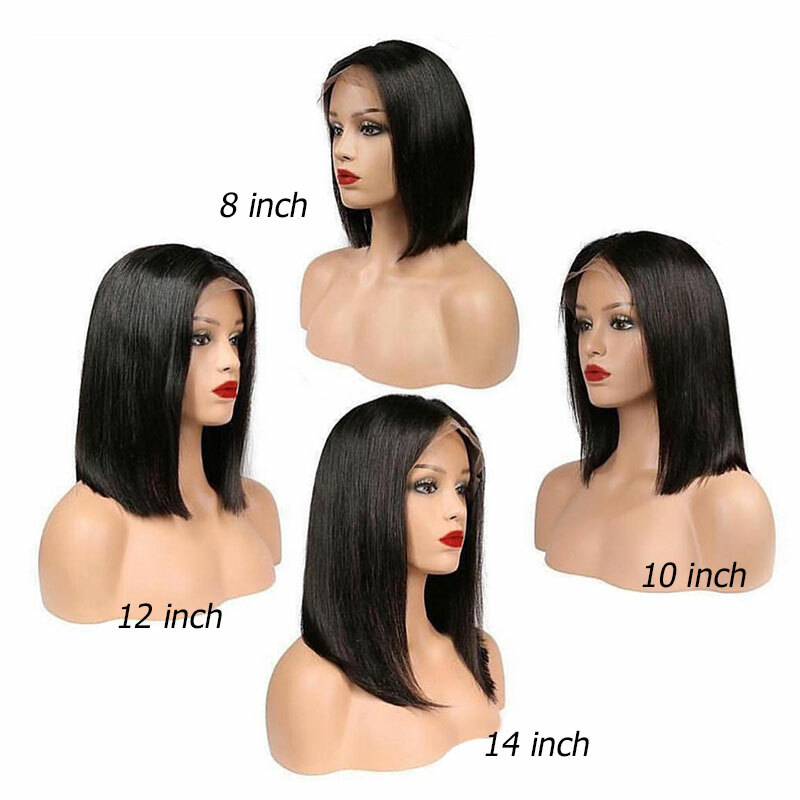 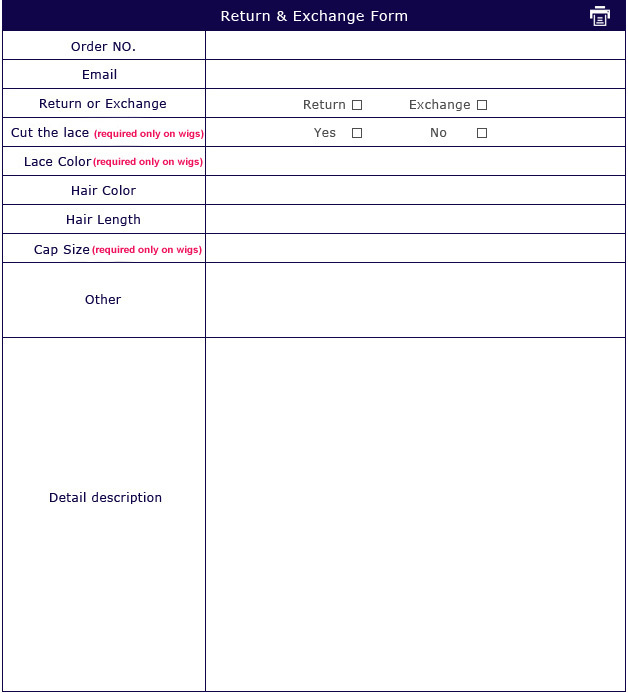 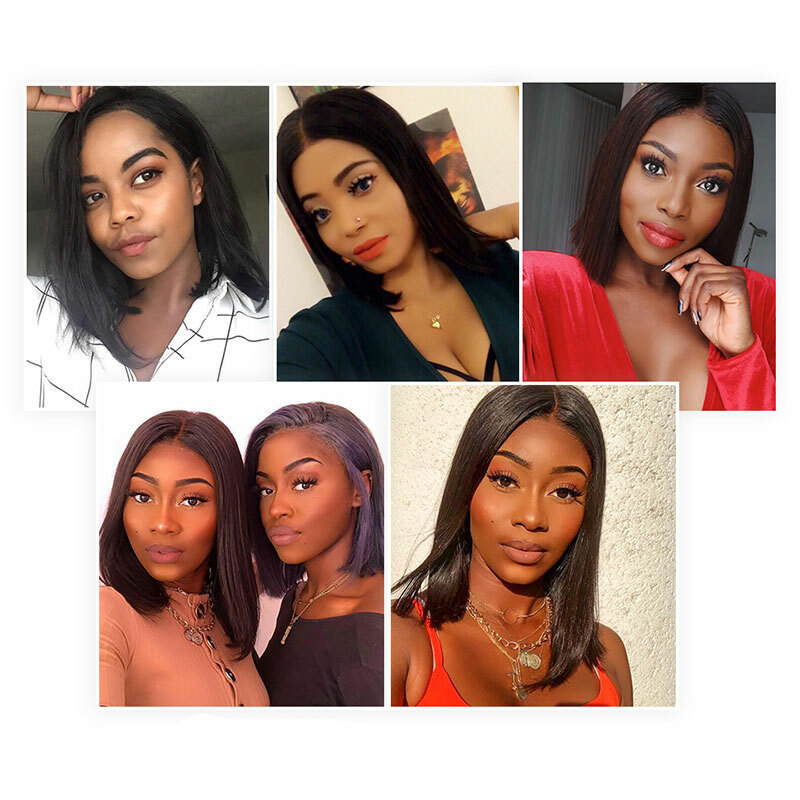 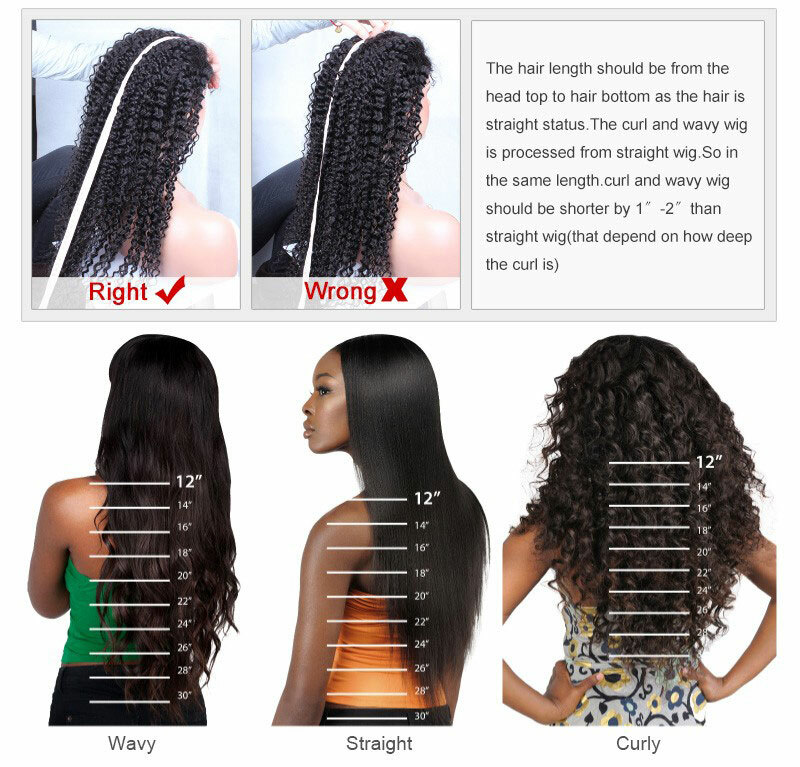 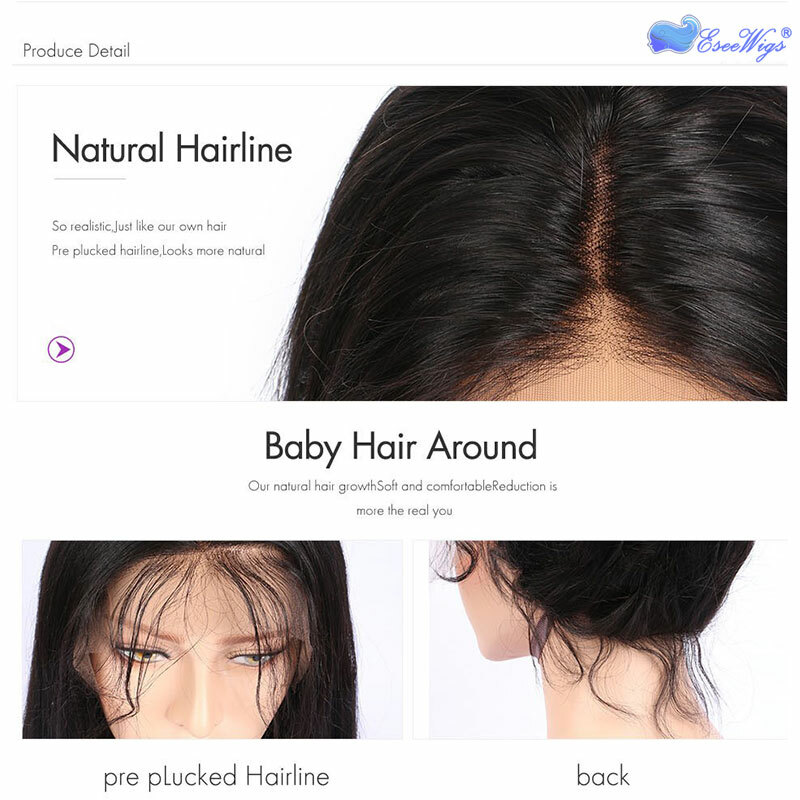 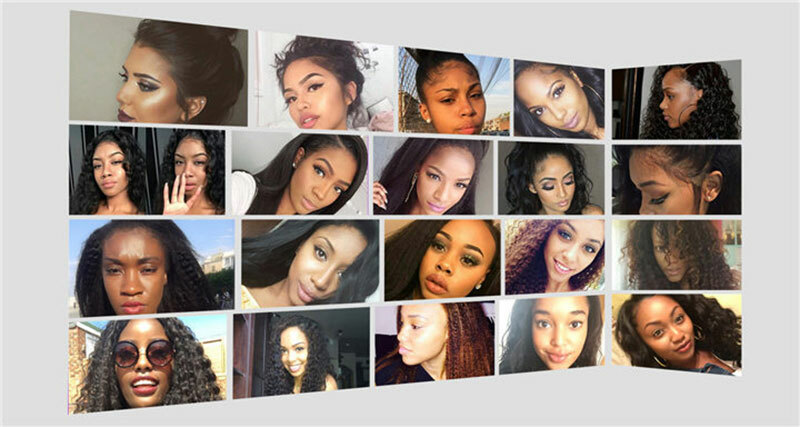 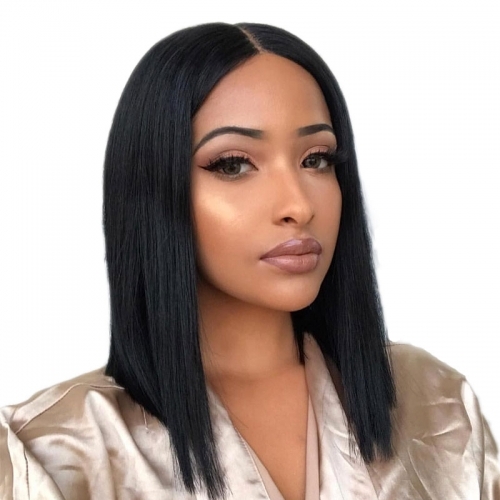 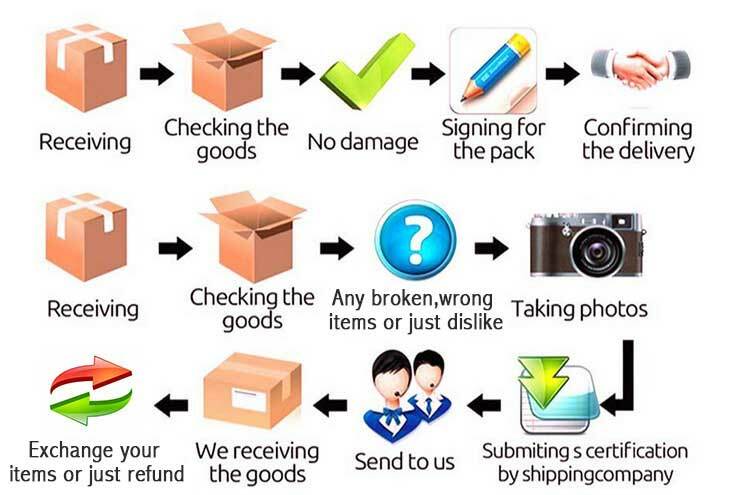 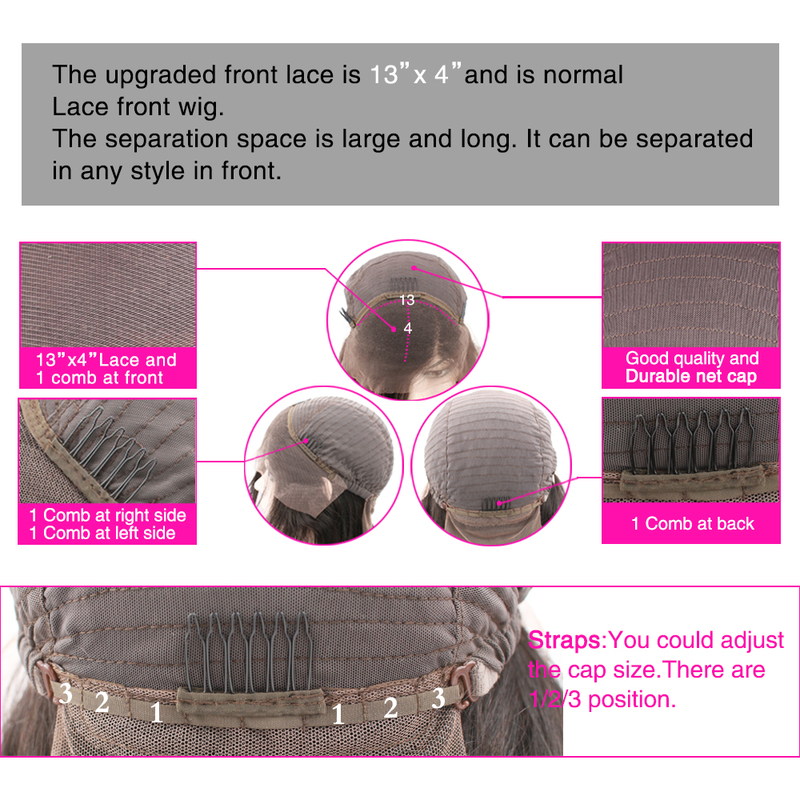 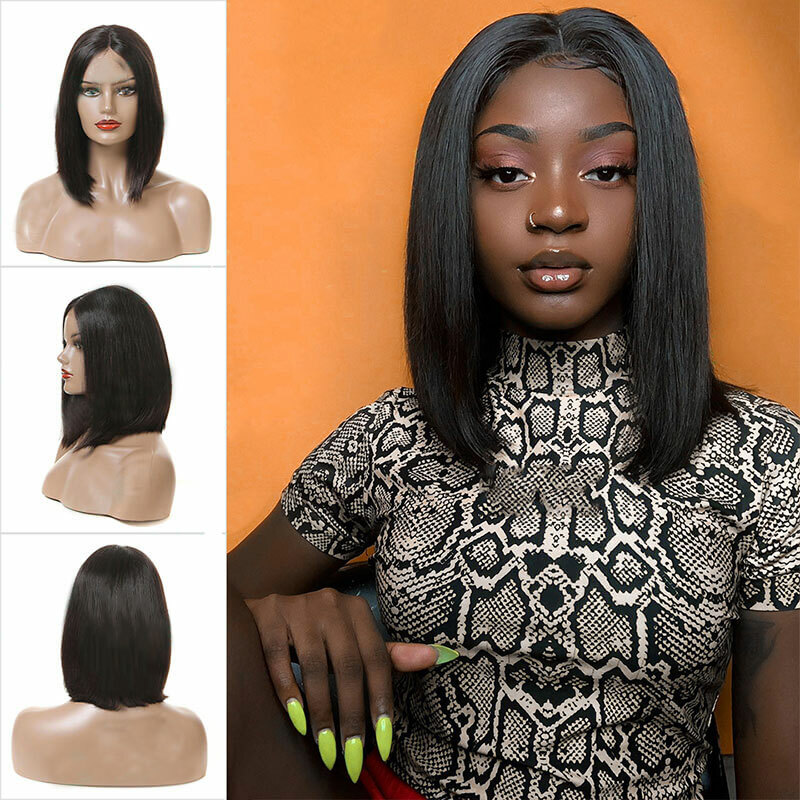 Wigsforwomen-black.com sales online with high quality 100% human hair bob wig, any item you want we can custom for you. 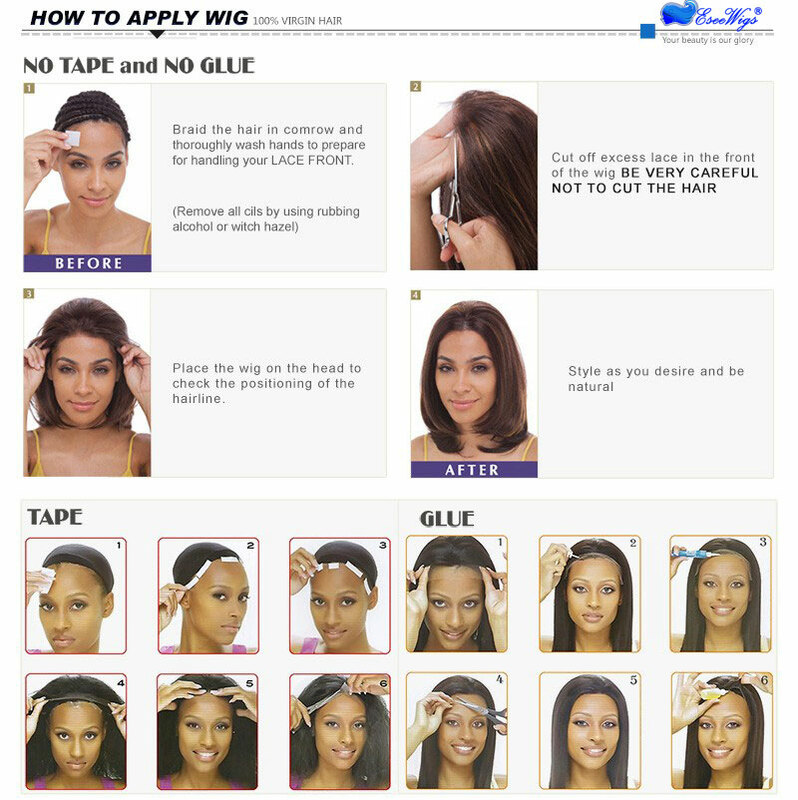 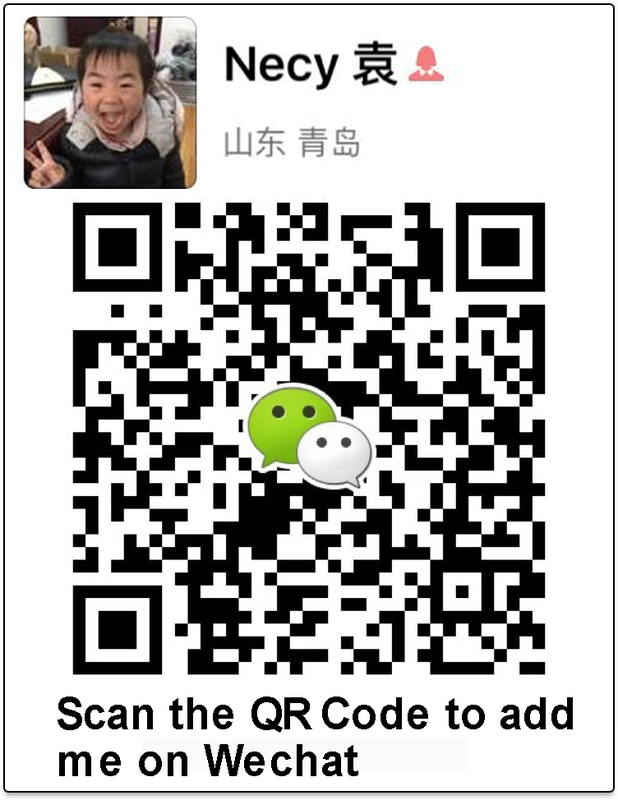 Attention: Please choose natural color if you want to dye the hair by yourself. 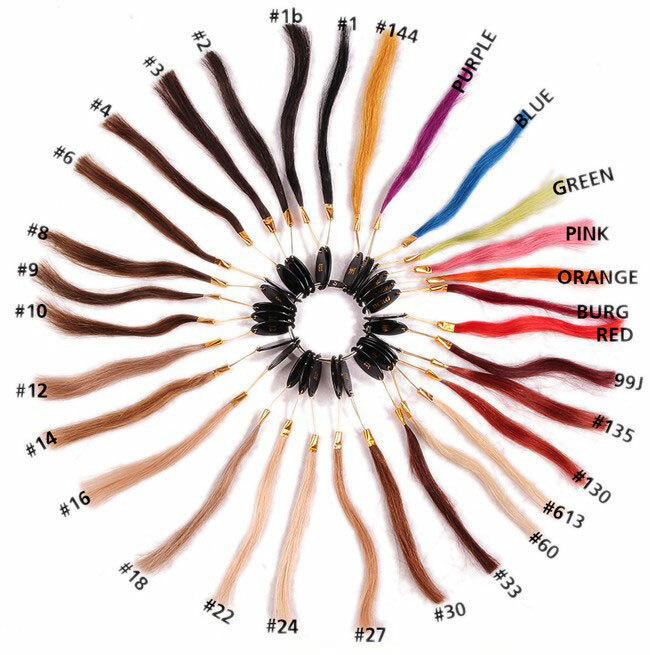 Because other colors like #1b, #4 .etc has been dyed by us.